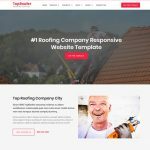 Build a website with our professionally designed architecture website templates free download. It’s mobile ready with beautiful templates for architecture. 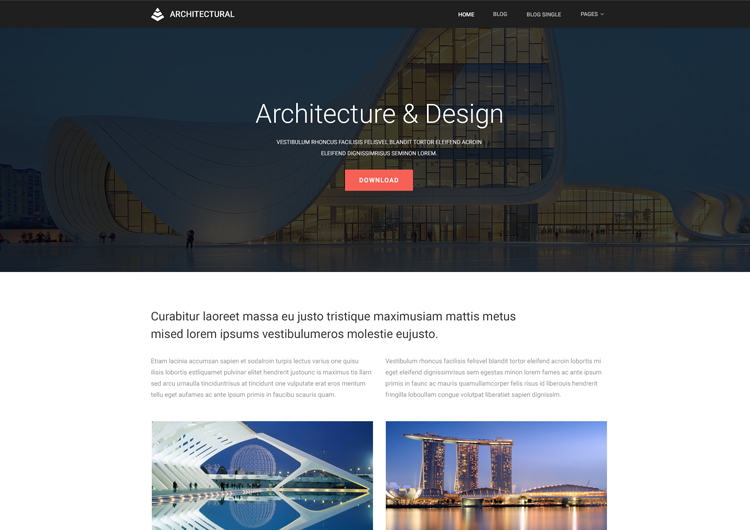 Template is the best modern architecture website design for architects and designers. Designed for almost any business types architecture firms, real estate, architects, architectural engineer, construction, architectural drafting, interior company and any industrial category company. 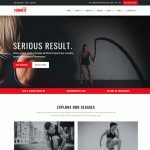 Architecture website templates built on bootstrap mobile first responsive framework that means 100% responsive website. On the homepage, you’ll be able to check stunning big size image with title, copy text description, and button. 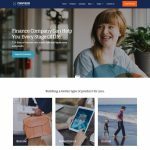 Beautifully show services with thumbnail, title, and description. The blog section is very nice. And at the last informative footer. The template comes with sidebar page template which is a very helpful to WordPress developer. Full-width page design with no sidebar. You’ll be able to show left and right image alignment with content in full-width page design.